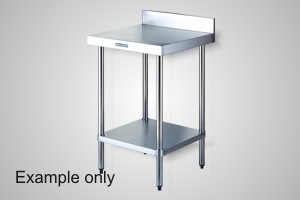 Fit out your premises with our complete range of modular benching and commercial kitchen products by Simply Stainless. 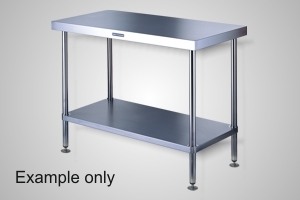 Choose from a variety of work benches, trolleys, wall shelves, infill benches, sink benches, dishwasher inlet and outlet benches, equipment stands, gastronorm rack trolleys and more. Simply Stainless products are supplied flat packed, ready for easy assembly (assembly service available in Brisbane metro area).